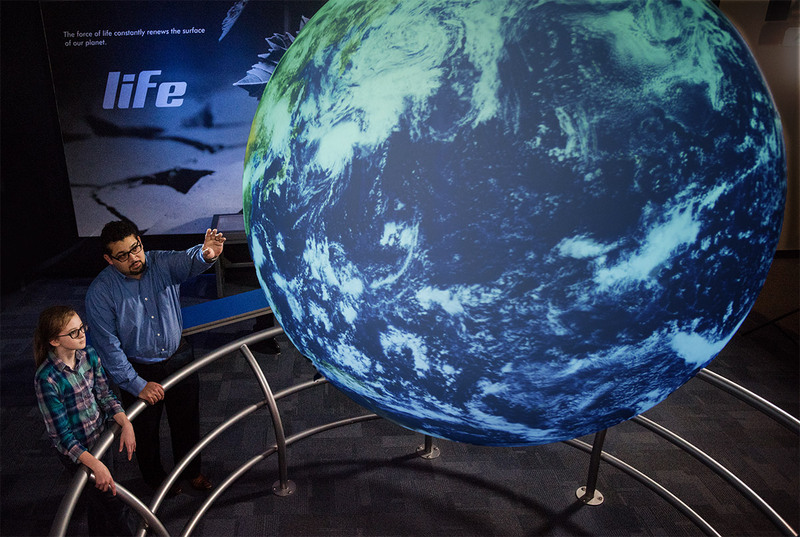 With hands-on exhibits and activities for all ages, your trip will be anything but boring. Harsco Science Center promises engaging, hands-on, STEM-based exhibits geared toward kids ages 12 and under and their families. Our permanent galleries below are often complemented by special exhibits. 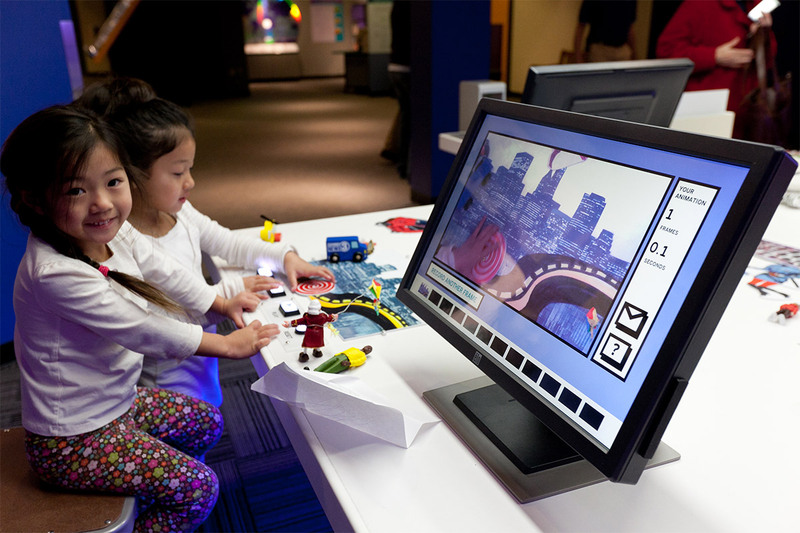 Don't miss Castle Builder: A LEGO® Building Exhibit on exhibit through May 26 and TINKERTOY®: Build Your Imagination on exhibit through June 2, both in the Lower Level! Starting in February 2019, areas of Whitaker Center will be under active construction. We apologize in advance for any distruption to our operations and will be adjusting admission rates for Harsco Science Center as these temporary inconveniences occur within the science center. Please visit the Box Office to purchase admission. A destination for the youngest explorers and their favorite grown-ups, now located on Street Level! Designed with a cityscape theme, this gallery offers a collection of kid-friendly exhibits and fun activities for young children ages 0-5 (babies, toddlers and pre-schoolers). Experience Storybook Stage, an ambulance built for learning, and Midtown Market, to name just a few of the adventures awaiting you and your family. Ladies and gentlemen, boys and girls — step right up and experience the one and only Carnival of Health. More than 2,200 square feet of fun-filled themed entertainment opens your eyes to the wonders of healthy living and the human body. Shoot hoops while you learn about the human body, challenge a friend to a bike race to combat calories, and even scale a climbing wall while you learn about the importance of physical fitness! Carnival of Health is made possible through the generous sponsorship of Capital BlueCross. Funded by The Alexander Grass Foundation, Backstage Studio features 1,800 square feet of fascinating exhibits that reveal the science and technology behind movies, TV, music, and theatre. Leave your mark on our Graffiti Wall, put yourself into the movies in the Foley Studio, and express yourself through sounds while making your own music. Through compelling stories of natural forces and environmental change, Forces of Nature is both an exciting thematic area and a relevant science topic that affects everyone’s daily life. The permanent gallery provides guests with the opportunity to experience a variety of extraordinary weather wonders featuring physical “phenomenon-based” exhibits. See the whole world at once with Science on a Sphere, experience super winds in our Hurricane Chamber, and create and move mountains!